GANACHE, GANESH? To-mA-to, To-mAH-to? What’s the Difference? I had an interesting conversation with my daughter the other day. She told me that a good friend had come to her home and brought her “a Ganesh.” My mouth started to water, of course; my reaction to all things chocolate. Now, we were both laughing. I mean REALLY laughing. My mouth stopped salivating. My ignorance was showing. I thought back to my studies of Buddhism, remembering the Four Noble Truths, The Three Pillars, and The Eight Fold Path. I went through the rolodex in my brain to find Hinduism. Ganesh slipped through the cracks; I just couldn’t recall it. Although this blog is focused on diabetes, I hope you won’t mind, if I take a “dive” into history — just for a moment. 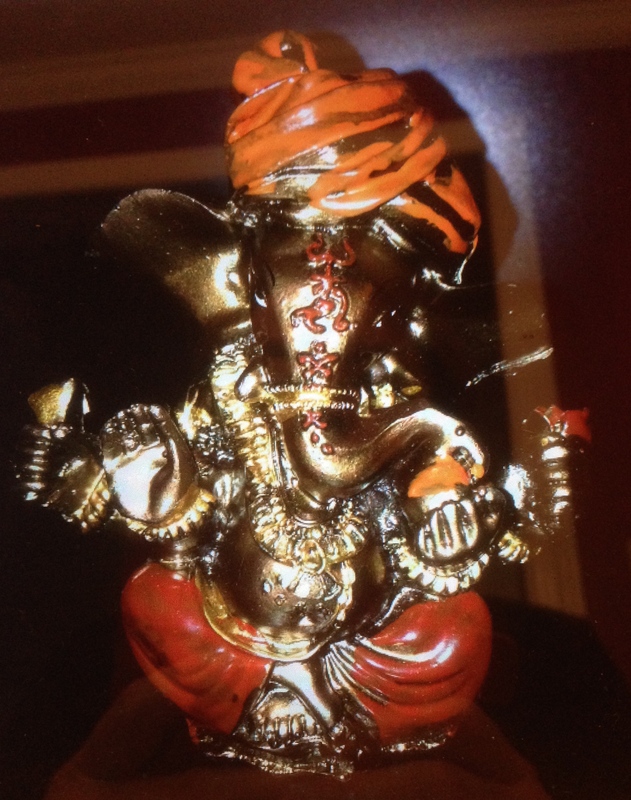 When I hung up the phone, I immediately, went to the Internet and looked up this Hindu god. Ganesh has an elephant head, four arms, and a huge belly, and as soon as I saw him, I recognized him from a visit that my daughter, son and I, had made to the Rubin Museum of Art, in NYC. 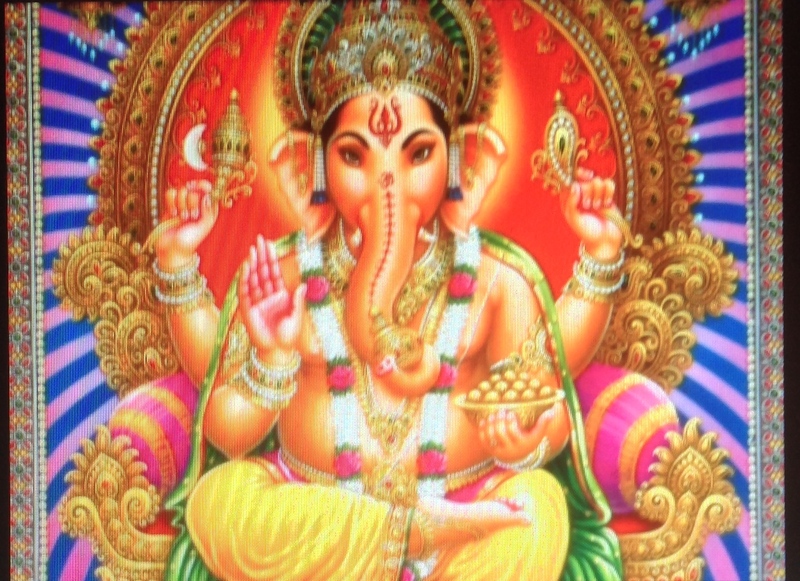 The Hindu god, Ganesh, has an extensive history, and is known as the god of obstacles. Perfect to have around when things get in your way! He is also considered the god of literature and learning (I love him, already! ), as well as the patron of the arts and sciences, intellect and wisdom. Obviously, there is NO comparison between the Hindu deity, Ganesh, and the mixture of chocolate and cream that we chocoholics know as Ganache. Are you familiar with the history behind Ganache? 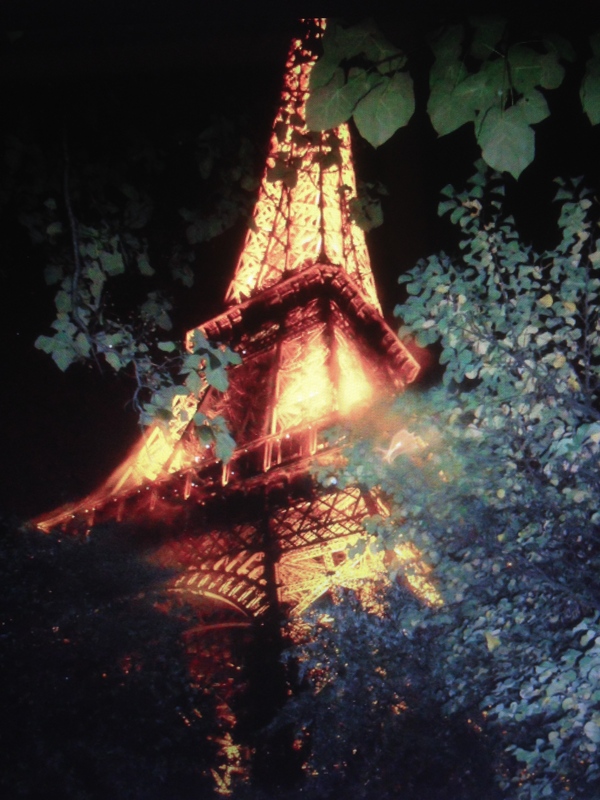 I learned, while in Paris, that Ganache was “born” at the Parisian Patisserie, Siravdin, around 1850. It seems though, that the Swiss take exception to that point of history. They believe it’s theirs… It matters not to me — it’s absolutely scrumptious! 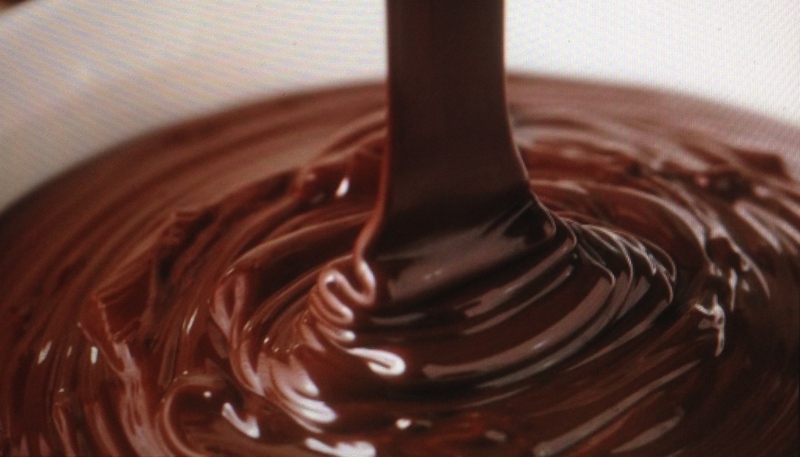 Ganache is made with melted dark or milk chocolate and heavy cream. Some culinary experts add liqueurs or almond or vanilla extract, as well as butter and/or sugar to the mixture. There are a multitude of recipes, as well as uses for Ganache. Some chefs use it cold as a filling or frosting, and some mold it into truffles. Lastly, warm Ganache can be used as a glaze and drizzled over a cake. ENOUGH OF THAT — I have to get an apple — NOW — before I take a major plunge into an abyss of bad choices and run to the store to get something chocolate and yummy. 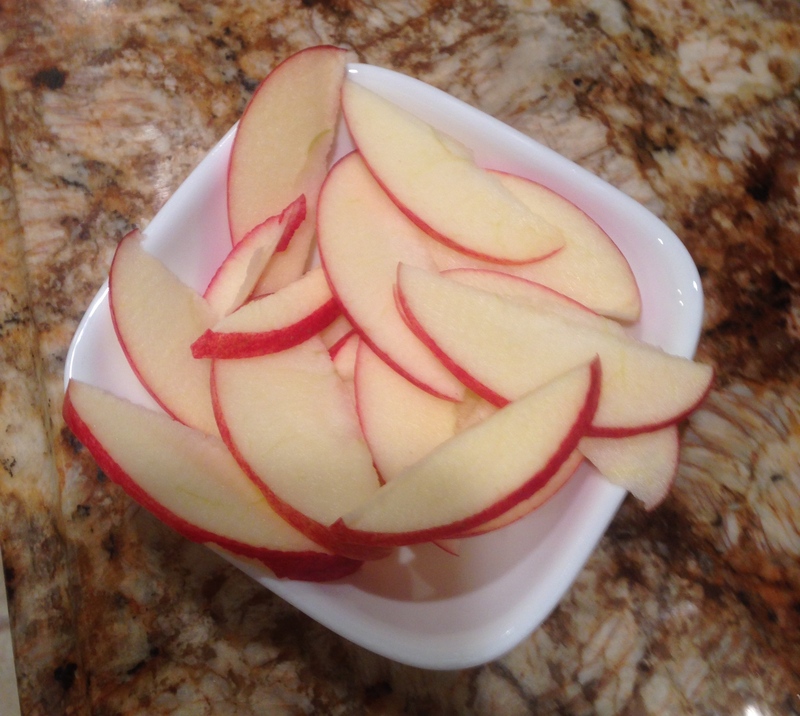 Thinly sliced apples, Galas, my favorite, help to alleviate my craving for something yummy and crunchy. When eaten in moderation, they have little negative impact on my blood sugar. Diabetes, one day at a time, with a SMILE!